Dictation Module is designed to increase efficiency in the dictation and transcription workflow. By using it, authors and transcriptionists can effectively manage and share dictation files and documents.It allows authors to easily download dictation files onto a pc and share them instantly with transcriptionists through local networks, FTP or email. It divided in to multiple modules, each specifically designed to cater to the needs of different users. is designed to increase efficiency in the dictation and transcription workflow. 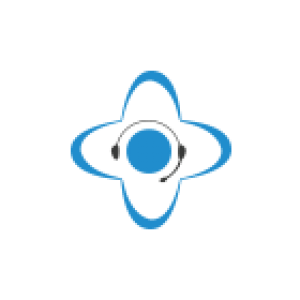 By using it, authors and transcriptionists can effectively manage and share dictation files and documents.It allows authors to easily download dictation files onto a PC and share them instantly with transcriptionists through local networks, FTP or email. It divided in to multiple modules, each specifically designed to cater to the needs of different users.